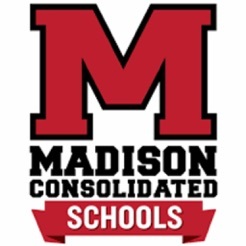 Welcome to Madison Consolidated Schools, located in Madison, Indiana. 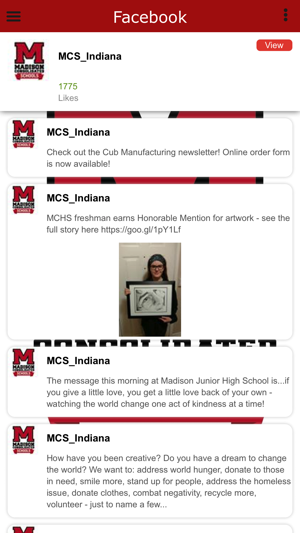 Stay connected and see what our school has to offer with just one click. 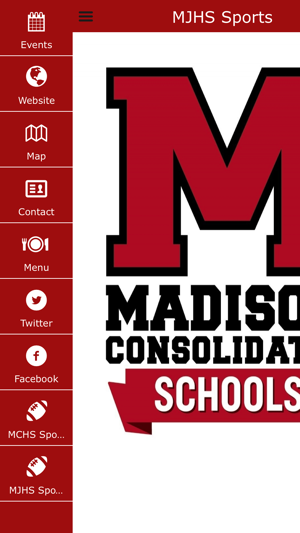 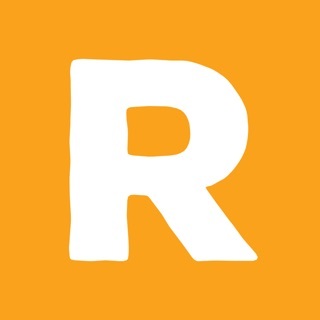 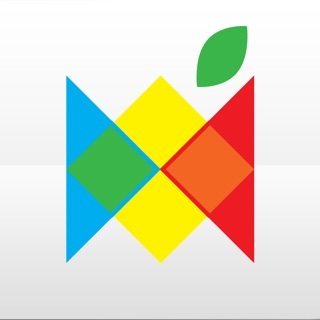 Menus, athletics, events - all at your fingertips.